Our organic wholefoods range are a great option if you want to boost the nutritional value of your foods. 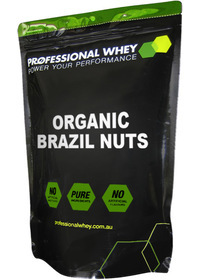 Some of them are great for snacking on or including in meals/shakes/protien bars and we personally think they taste significantly better than all the conventional versions you find in other stores. 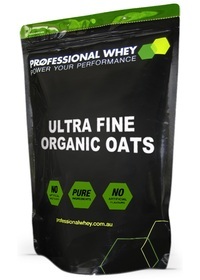 We take pride in doing things the Professional Whey so when you buy our wholefoods you can be assured that you’ll always be getting highest quality ingredients. We are highly stringent in the choice of all our products and if it’s not up to our standards we won’t stock it.